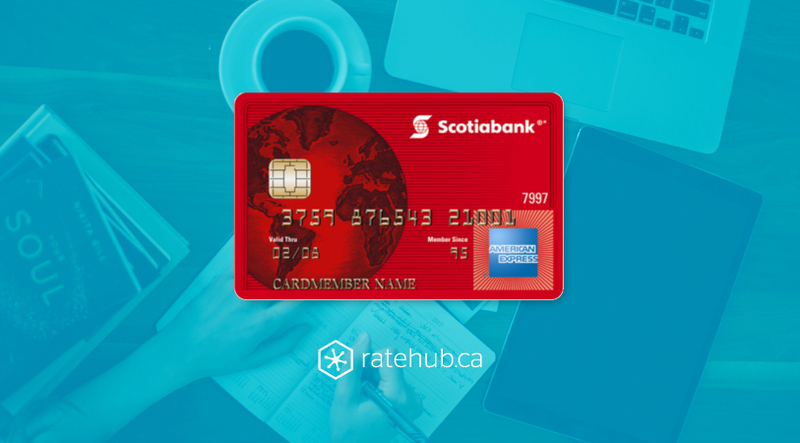 Many rewards cards charge an annual fee for better earning power and perks, but the Scotiabank American Express Card walks the line between affordable and advantageous. 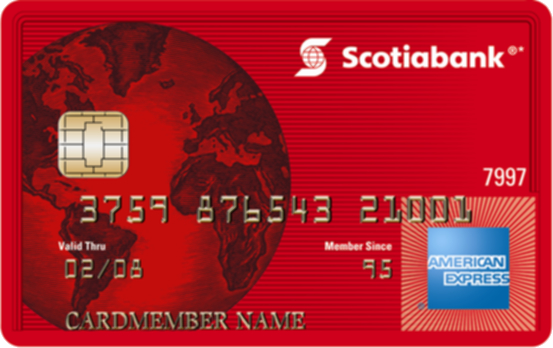 This card has no annual fee, and every dollar spent on the card earns you Scotia Rewards points redeemable for travel (flights, hotels, cruises, car rentals, and vacation packages), merchandise (including Apple and Best Buy catalogues), gift cards, or as a credit on your monthly card statement. 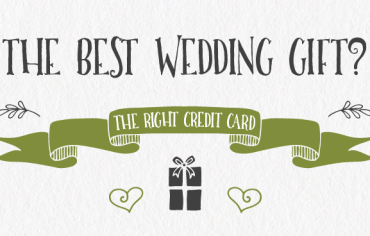 With this card, you’ll earn 1 point per dollar on all purchases. Until February 28, 2019, new cardholders will also get 5,000 bonus points when you spend $500 on eligible purchases within the first three months. 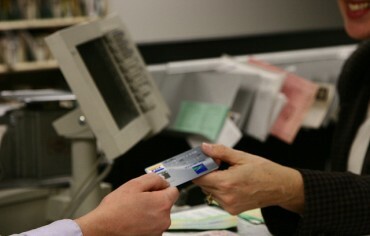 As with most rewards credit cards, redeeming for travel gives you the best value for your points. 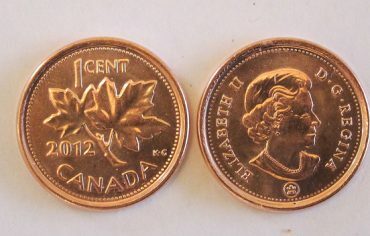 The Scotia Rewards program is very flexible, letting you book through any travel provider (with no blackout dates) and apply points to the balance afterward, or book through Scotia Rewards’ full-service travel agency. As a Scotiabank credit cardholder, you will also receive discounts and special offers on hotels, airfare, cruises and vacation packages, plus up to 25% off qualifying car rentals. Overall, this is a good entry-level rewards card that makes it easy to earn and redeem points — especially for travel — without having to fork over an annual fee for certain extras or privileges. Because this card only awards 1 point per dollar, it’s most valuable as a secondary card for existing Scotia Rewards points collectors. Frequent travellers can pair this card with the Scotiabank Gold American Express Card, which has a $99 annual fee but earns you 4 points per dollar on groceries, restaurants, entertainment and restaurants, and includes complimentary concierge service. To find the best credit card for your particular spending profile, compare multiple cards side-by-side using our credit cards rewards calculator.